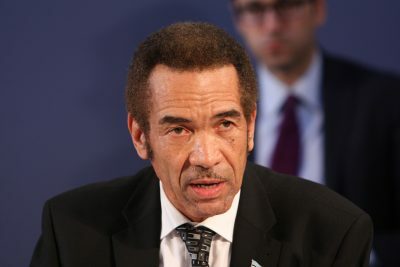 Botswana President Ian Khama will be the man occupying the chairmanship seat of the Southern African Development Community (SADC) after accepting the role from his Zimbabwean counterpart Robert Mugabe in Botswana’s capital city, Gaborone. Mugabe handed over the SADC Chairperson’s Badge to Ian Khama during the organisation’s annual Heads of State and Government Summit that began yesterday August 17 , scheduled to end the next day in Gaborone. 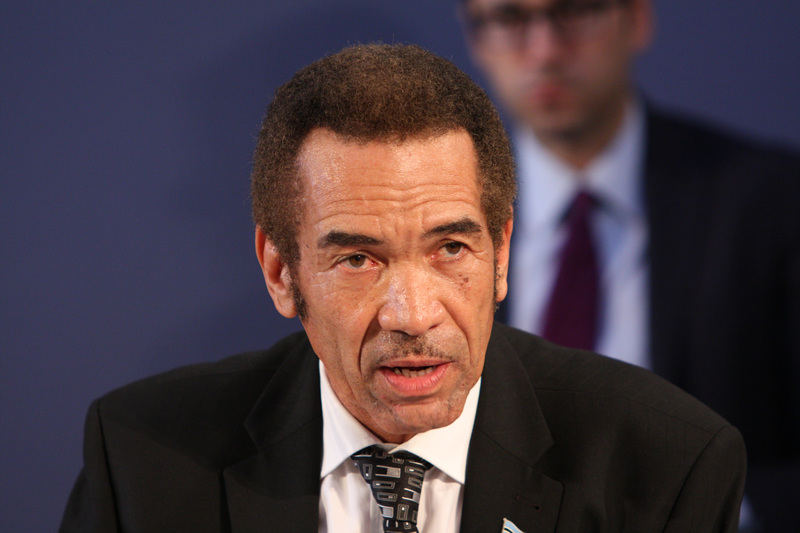 The latter was re-elected as the president of Botswana last October after his party – the Botswana Democratic Party (BDP) – won the majority of the parliamentary seats in the country’s 11th general elections. 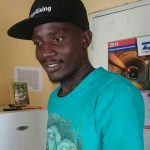 Ian Khama, who is the elder son of Botswana’s founding President Seretse Khama will be expected to resume the role and make his own impact after his counterpart has been known for beaming industrialisation in the region. He succeeded Festus Mogae as president in 2008 at which point he was elected as president for the first time in 2009. 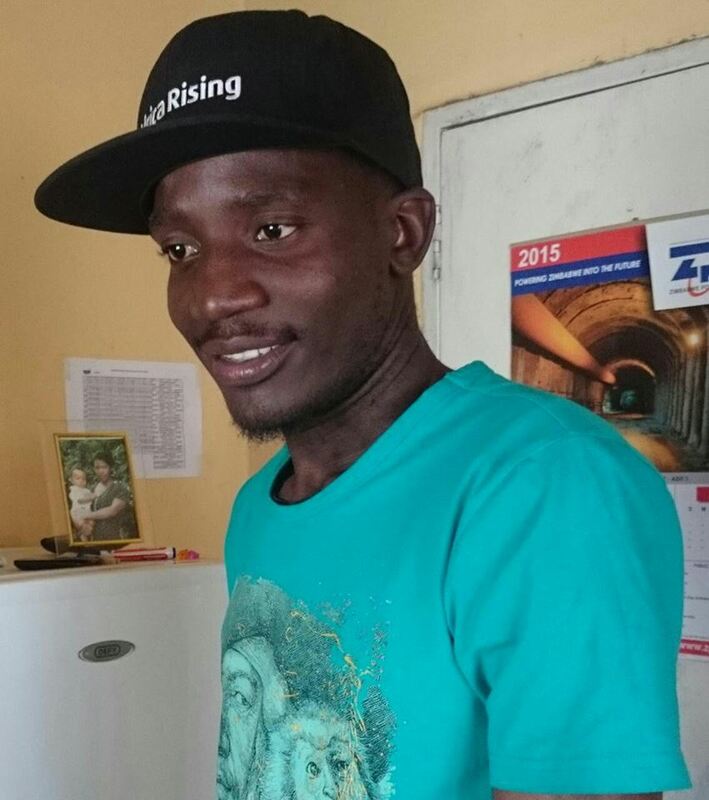 Meanwhile, President Mugabe will remain the African Union Chairperson until his term ends. The SADC chairmanship rotates among the heads of the 15 member states, namely Angola, Botswana, the Democratic Republic of Congo, Lesotho, Madagascar, Malawi, Mauritius, Mozambique, Namibia, Seychelles, South Africa, Swaziland, Tanzania, Zambia and Zimbabwe.